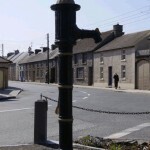 At the corner of Mary street, Carrigan Street and Chapel street is the old pump, which is not quite working well at the moment. When it does work, there is a claim that the water from this pump has the ability to give a person great health and old age. In the surrounding houses, several people are in their late 80s and two are in their 90s! 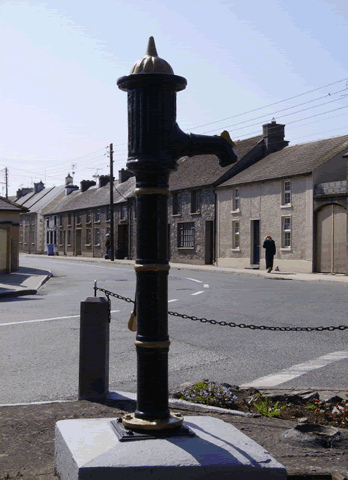 The pump was a source of water to the townhouses for many years before the arrival of piped mains water.